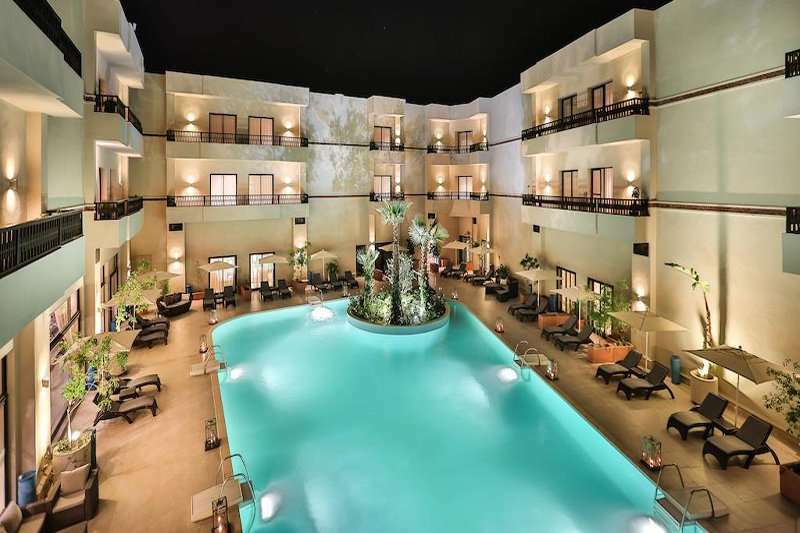 The Kech Boutique Hotel & Spa is a stylish resort nestled on the outskirts of Marrakech with spectacular views overlooking the Oukaimeden Mountains. 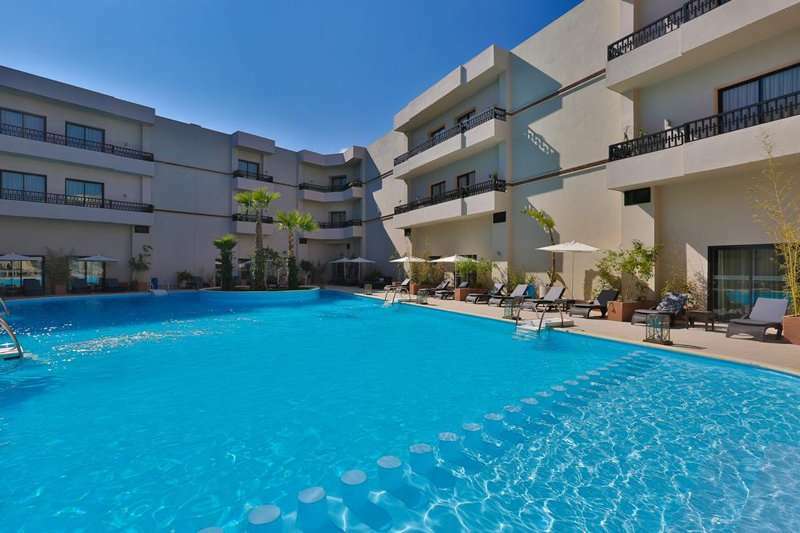 The resorts boasts chic Moroccan décor throughout and offers a spacious outdoor swimming pool. 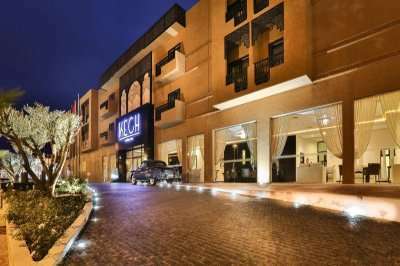 Situated in a great location to further explore the city, the hotel is 3 miles from the palaces of Bahi and Badil, which are worth an exploration and only a 15 minute walk to the famous souks of Marrakech. 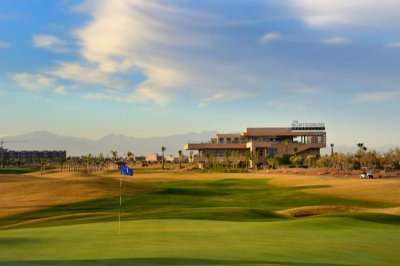 There 11 outstanding golf courses located on the outskirts of Marrakech which are designed by some of the most renowned golfing architects, including the Palmeraie Golf Club, designed by Robert Trent Jones, and the of course, the Montgomerie Marrakech. 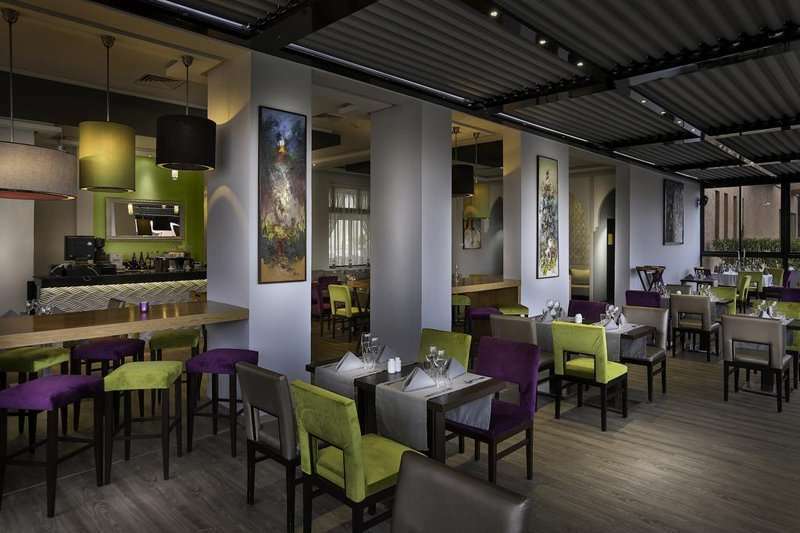 The onsite “Lateral” restaurant serves up a delicious international menu, whilst specialising in tradition Moroccan dishes, providing you with the ultimate Moroccan dining experience using local recipes. 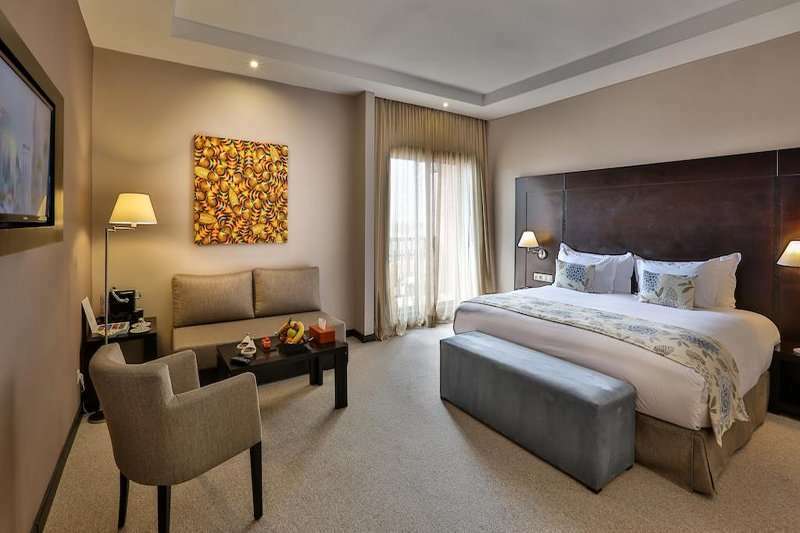 Each of the modern rooms provide plenty of character and feature complimentary Wi-Fi and a balcony with views of the pool, as well as all the modern amenities such as a satellite TV, air conditioning and an en suite bathroom. 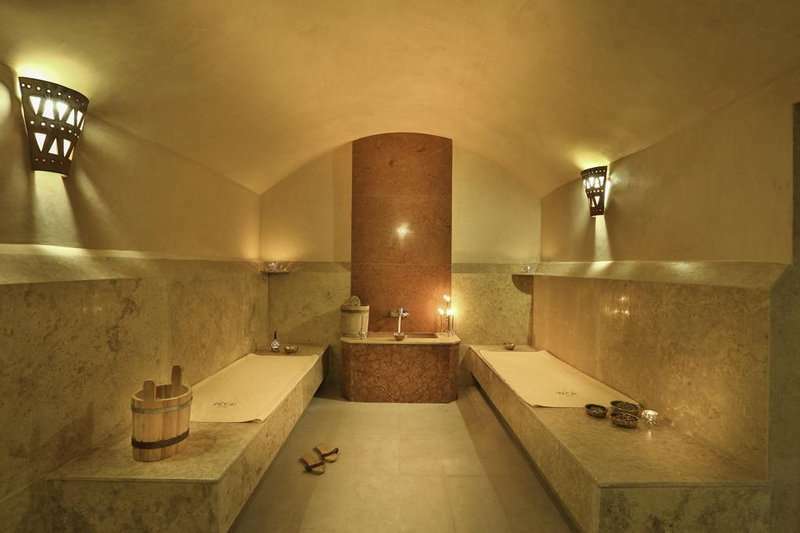 The onsite Kech spa provides a great way to relax and unwind after a round on one of the many superb courses in Marrakech. 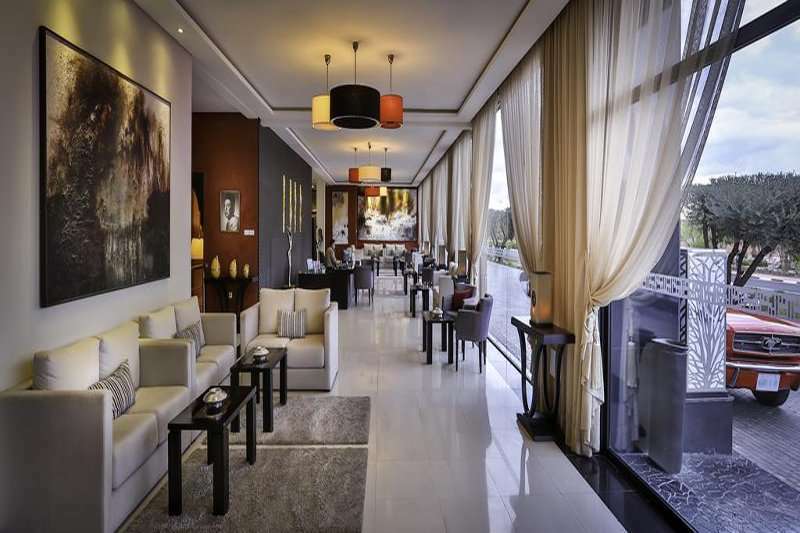 Here you will find the art of hospitality with an endless treatment menu as well as a sauna and a fitness centre. 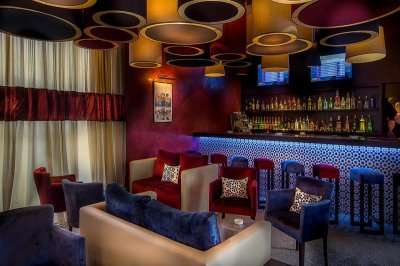 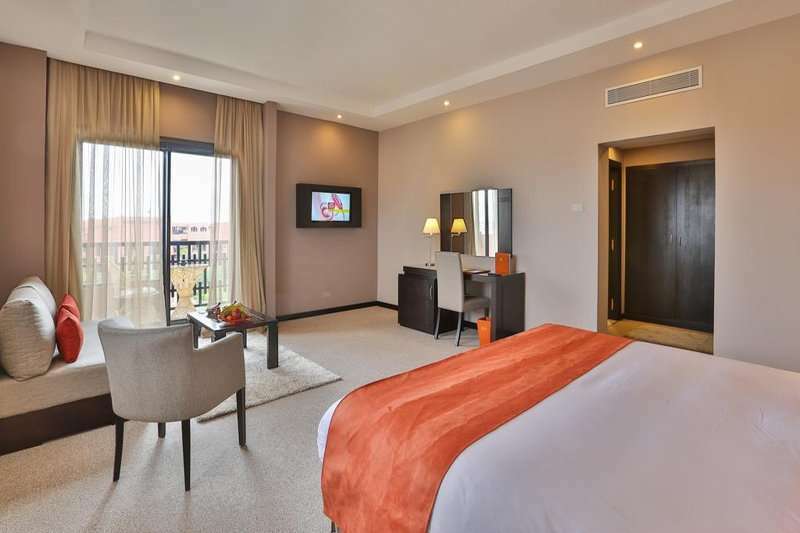 This chic resort gives each guest the chance to discover the beauty and charm of the red city. 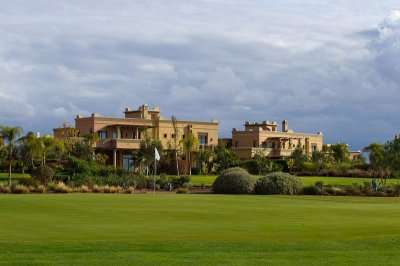 The Kech Boutique Hotel & Spa provides an authentic and luxury stay in the heart of Marrakech providing a memorable Moroccan golf holiday.